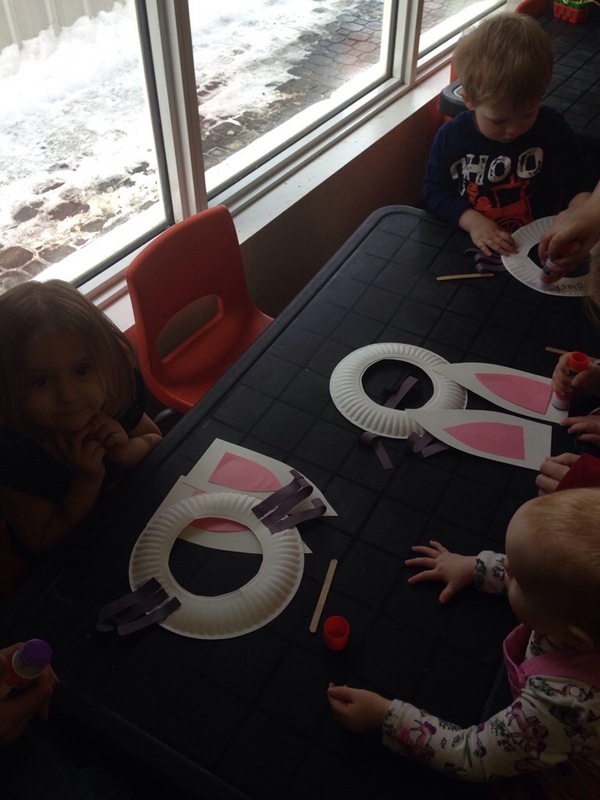 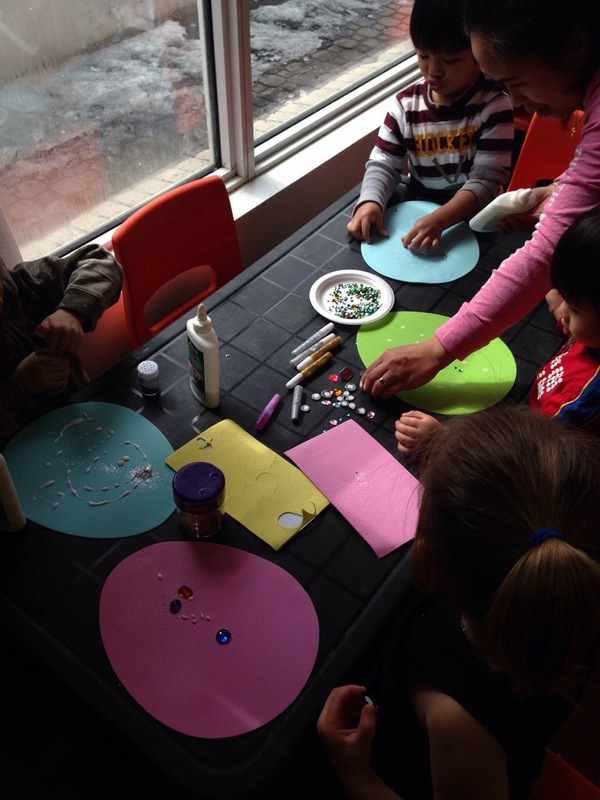 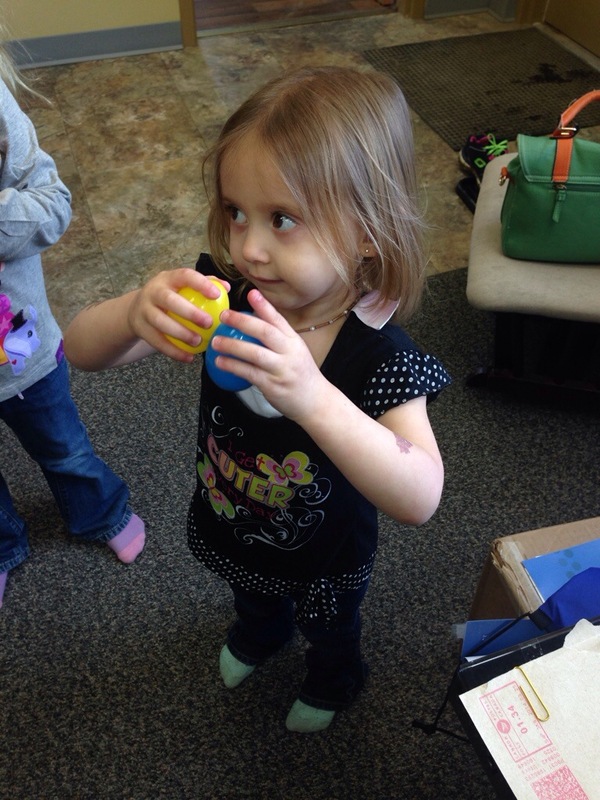 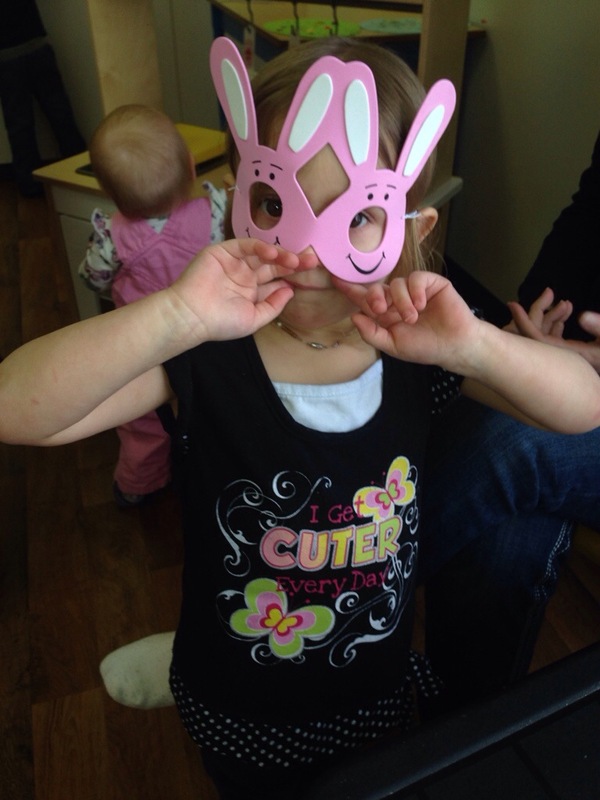 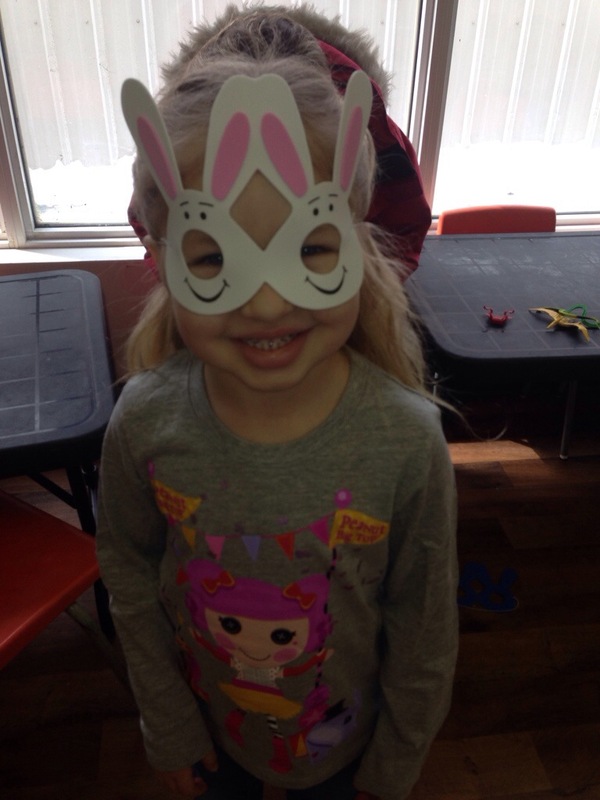 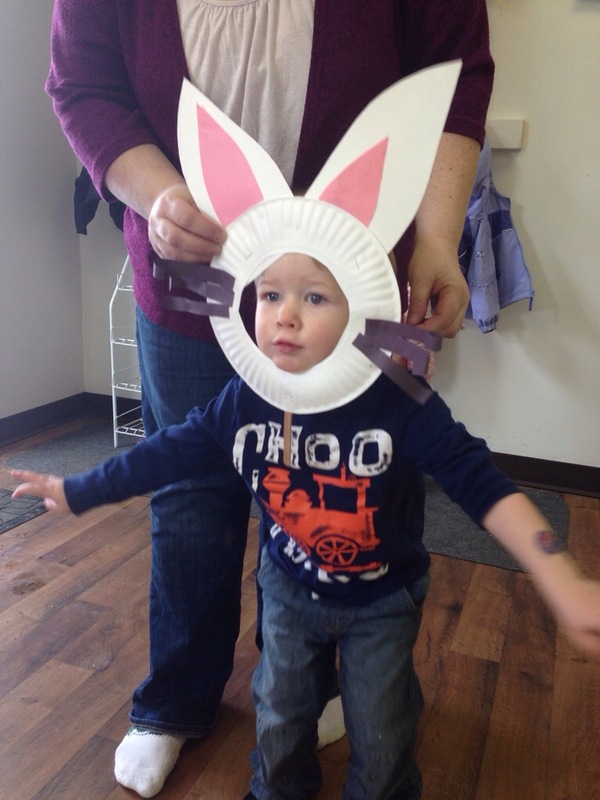 This week we decorated foam egg shapes and made bunny masks. 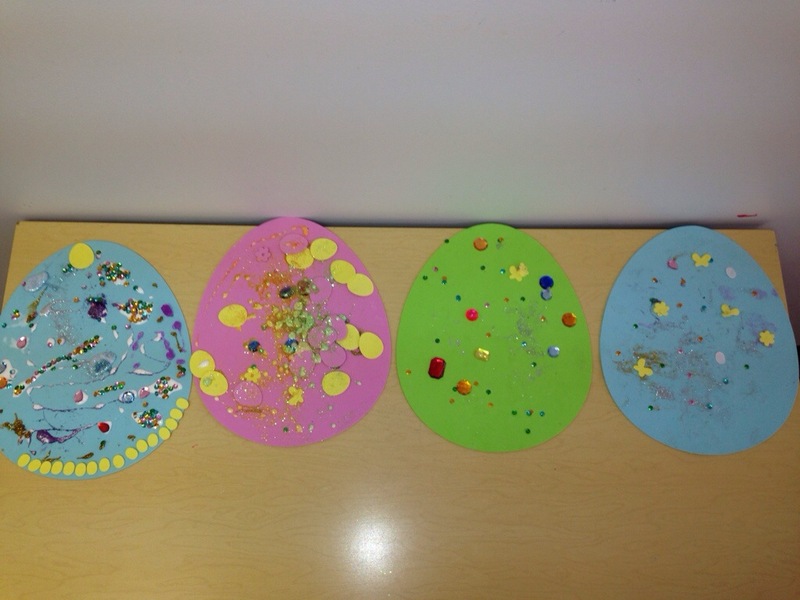 We also played an Easter game and had an Easter egg hunt. 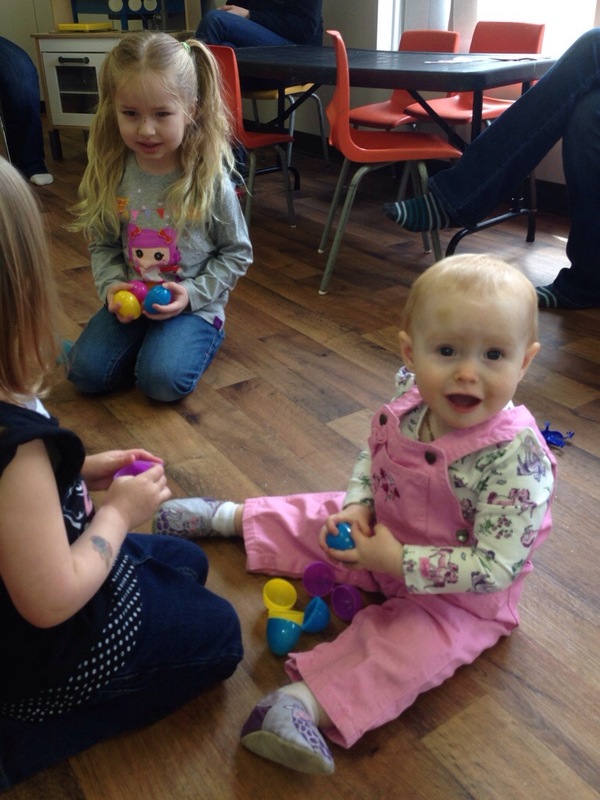 Happy Easter to everyone from the CFY playroom.